With his last breath, The Ringmaster breathes life back into his circus. Suspended somewhere between worlds The Forgotten Circus perform to no audience. 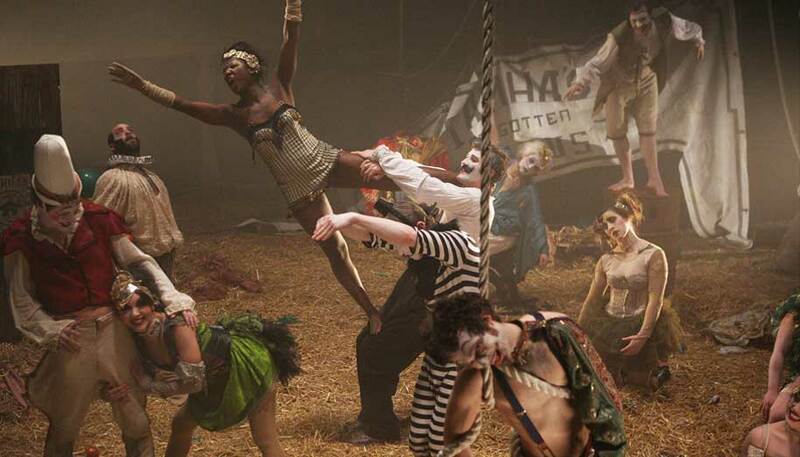 Mixing circus, physical theatre, dance and narrative with a hypnotic score from The Irrepressibles, the film creates a surreal world that floods the imagination and seeps under the skin. The circus represents the place between worlds and the point at which one says goodbye to oneself. 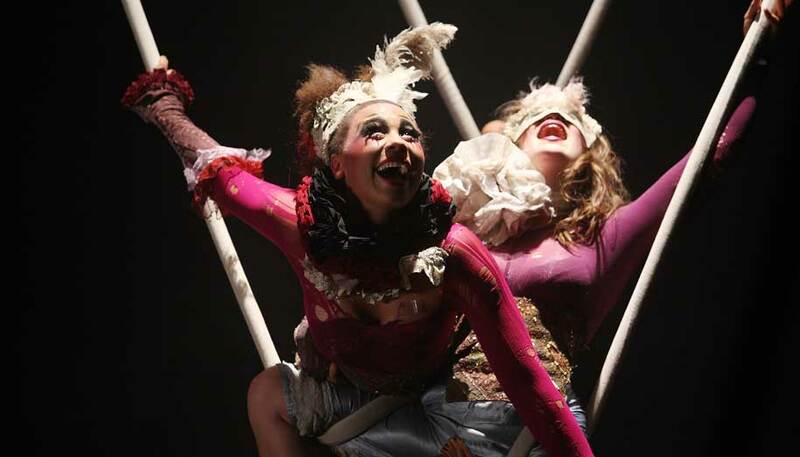 THE FORGOTTEN CIRCUS is devised and directed by Shelly Love working with the students of Circus Space and the performer/actor Gerard Bell.